Whether you’ve decided it’s time to start a blog for your business or as a hobby, there are a few key steps you can take to set up your blog for success. Lucky for you, none of these steps are particularly hard. In fact – you could probably tackle all of them in a single weekend. For any new blogger, we recommend using WordPress. Why? It’s easy to use, there are thousands of free resources to help you get started and it’s flexible enough to grow with your business. If you’re still not sold, you can read about why WordPress is ideal for startups to see even more reasons why we think you should choose WordPress. So in the context of this guide, our tips will be related to WordPress. Go grab a coffee, and get ready to follow along with this step by step guide on how to setup your blog for success today. Your first step to starting a WordPress blog is to choose a hosting plan and purchase a domain name. This can be a bit overwhelming. Just use your favorite search engine to look for the “best hosting” and you’ll be bombarded by literally thousands of lists, guides and hosting companies. When it comes to managed WordPress hosting we recommend Flywheel, Kinsta or WP Engine. All three offer great hosting at a reasonable price (between $28-$35 USD per month). Our personal favorite is WP Engine since it’s what we use to host our own website WPExplorer and we’ve had a great experience. You’ll also need a domain name. Your domain name is the URL/address for your website. Some hosting companies sell domain names or offer them as a part of hosting plan promotions. We prefer to use GoDaddy for domain names, and with a quick web search, you can easily find a coupon to save a bit of cash. When choosing a domain name try to think of something short and easy to remember. It’s usually best to use your name or your business’ if possible. But if you’re just starting out, or blogging as a hobby you might want to get a little creative. Choose a domain that would make sense for your niche. For example, if your name is Lucy and you’re starting a blog about ramen, maybe “lucylovesramen” would be a good URL. You get the idea. 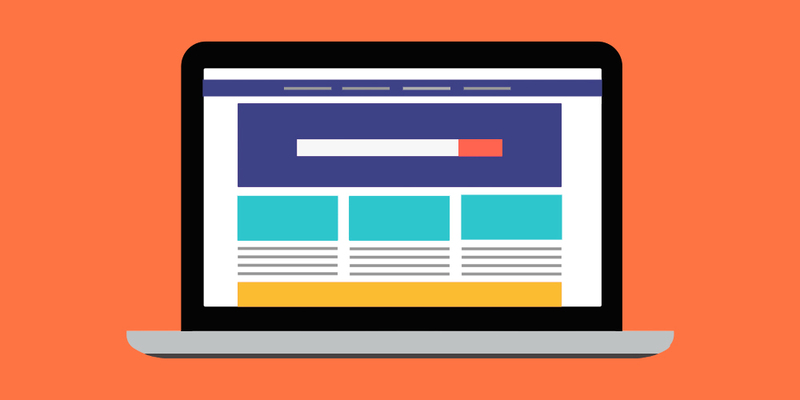 With your website URL primed and ready to go it’s time to decide what your website will look like. Lucky for your WordPress makes design super easy thanks to its use of themes. Generally, themes add design elements to your website including your header layout, main colors, backgrounds and more. These features can be found either in the live WordPress customizer or via a custom theme panel (either of these can be found in your WordPress dashboard after logging into your website). While you can certainly use something like the Total WordPress theme with a page builder to create a custom design, you can also simply use a theme that already has the layout you want (then add a page builder plugin later if you feel the need). There are literally thousands of free themes available on WordPress.org, and even more premium themes for purchase on marketplaces like Themeforest, so chances are you’ll be able to pretty easily find the right theme for your new blog. Just be sure to choose one with good user reviews that have been updated recently (the theme should work with the latest version of WordPress). Once you’ve installed your theme of choice, use any included options to add your logo, tweak the colors, choose a font, add blog widgets (if you have a sidebar) and create key pages such as a contact page. 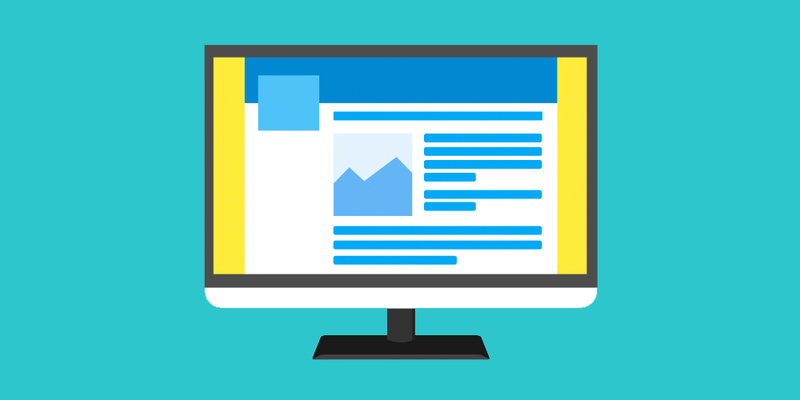 Your website is almost ready for the world – you need to add some content. To have a successful blog you need visitors to find and return to your website. One of the best ways to attract and keep readers is with great content. Generally, if you write about what you’re interested in it will show in your writing. Fill your blog with articles around whatever subject matter you’re passionate about. If you’re not sure where to start, try sharing tips related to your business or hobby, look for questions on forums related to your niche and write an article with the answer (bonus tip: then respond in the forum with a link to your article), or take a look at what concepts other blogs in your niche are writing about (just don’t copy their content). Aim for at least 1000 words to start, and make sure to use a captivating featured image that people will notice when you share your post on social media. SEO stands for “search engine optimization” and it’s a key part of creating good content. An article with good SEO will show up as a top result in search engines (Google, Bing, etc) for a targeted keyword. For example, if you Google search “social buttons” you’ll see Addthis is the very first result. We recommend the Yoast SEO plugin to help optimize your articles for specific keywords. This free plugin adds a helpful analysis to your posts and pages so you can manage various SEO elements as you write. Keep track of your article readability, length, keyword usage, etc to hopefully help your content rank better in search results. Now that you have content ready to be found you need to make it easy to be shared. 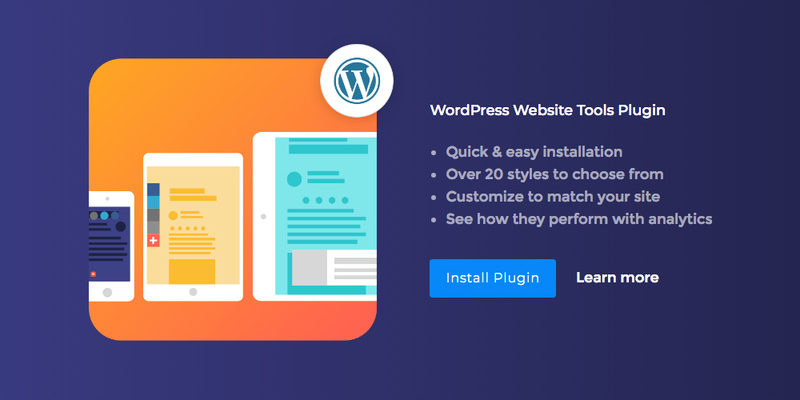 Whenever you want to add a new function to WordPress your best bet is to use a plugin, and when it comes to social media integration you can’t choose a better plugin developer than AddThis. AddThis offers multiple plugins to choose from including a WordPress Share plugin to add social sharing buttons to your pages or posts, a WordPress Follow plugin which makes it easy to add links to your social media profiles and a WordPress Related Posts plugin to encourage visitors to your website to browse more content. 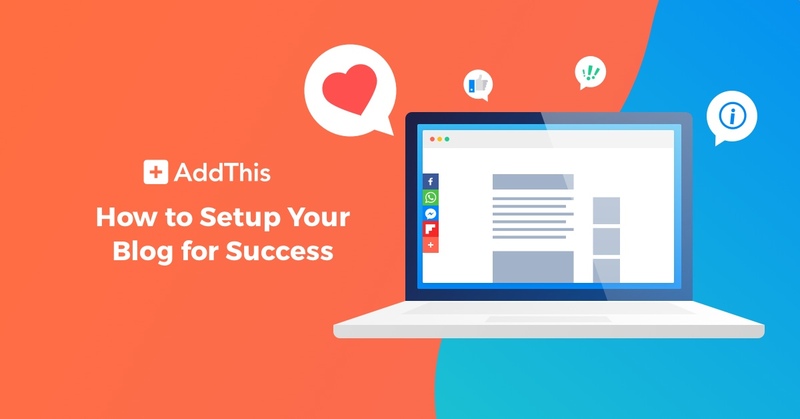 While you could certainly install one or two of these separately, we recommend using the AddThis Website Tools Plugin which offers all of these awesome social features in one easy to use plugin. No matter which theme you’re using, the WordPress Website Tools Plugin by AddThis will help make social integration effortless. The plugin adds share buttons, follow buttons, related posts, built-in list building tools and like promotion. You will need a free AddThis account for analytics, which we highly recommend so you can keep track of how well your articles are performing and which social networks your readers actively use. It’s a great way to encourage your readers to share your posts and to grow your social following. Lastly, reach out to other bloggers in your niche to collaborate. You’ll be able to build a successful blog much quicker if you can leverage a larger reader base. Leave comments on other bloggers articles, offer to write a guest post for free and send out cold-call emails asking if they’d share any of your content on their social media accounts. It’s also a great idea to attend events related to your niche whenever possible. 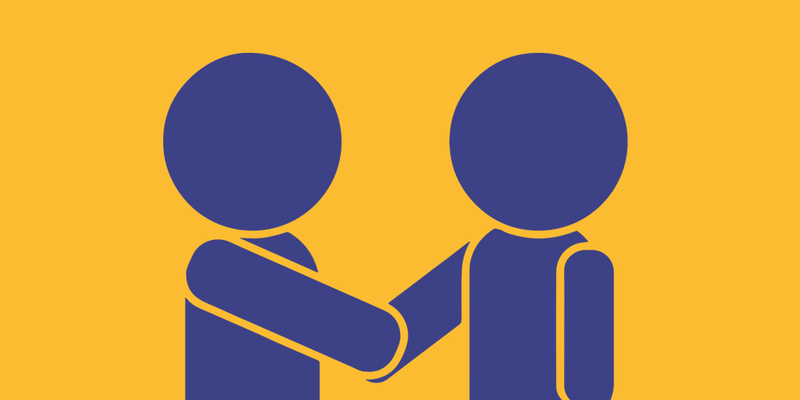 Check out sites like MeetUp to find like-minded folks to get to know and learn from. For example, if you’re into WordPress then attending a local WordCamp is a great way to meet other WordPress bloggers in your area. It’s a great way to build your network. Congrats! If you’ve followed these steps you should be well on your way to blogging success! Of course, running a successful blog is a never-ending job. You’ll need to continue to create awesome content, stay active on social media and keep in touch with other experts in your field. But with some time and focus, we have no doubt that you can be a success!